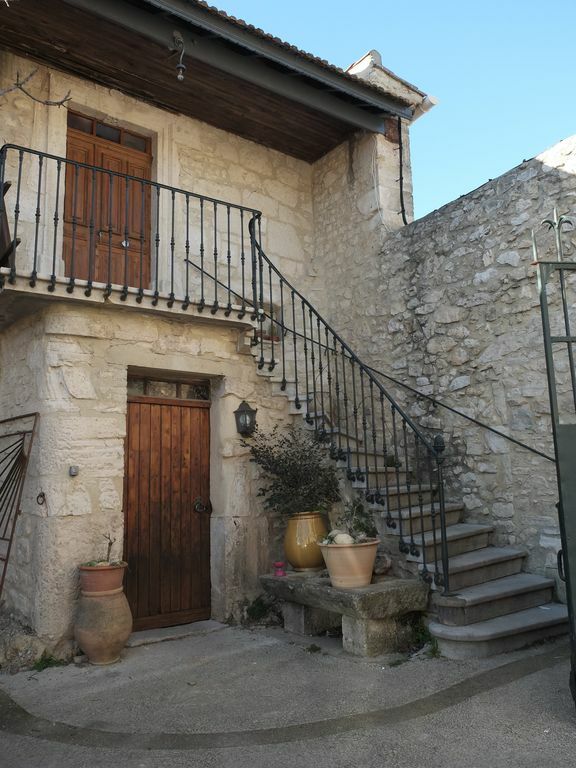 Charming cottage in a pretty village near Montpellier (20 min). 2km to all amenities and 30 minutes from the sea. Let yourself be charmed by the character of this family apartment newly restored in the middle of a vineyard. The sun, the calm and access to many sites.